Join for basic programming language course for Software Development and other I.T. career courses. 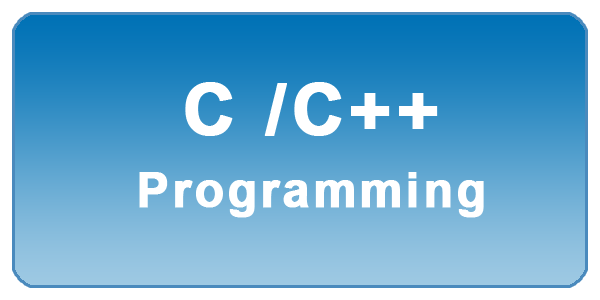 C, C++ programming course are essential for any other development course in I.T. The course also have importance in academic in Engineering and Computer Science.